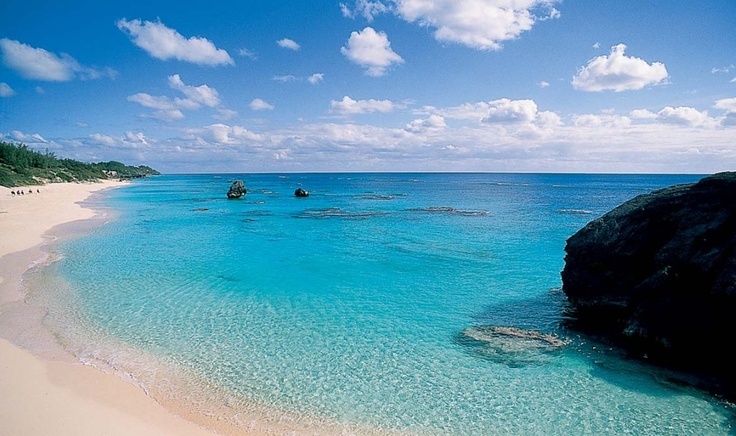 About ten percent of Bermuda’s beach sand is quartz, yet there are no known sources of quartz in Bermuda. Geologist Bruce Rueger has found the answer. It has been dropped out of the tail end of birds flying south. They carry grains in their crops (part of their throats) to help with digestion.